Prescott Area Living.com is your online resource for the BEST HOUSE BUYS in the Prescott, Arizona area. Once we gain your confidence online, then we look forward to meeting you here, in Prescott, and having our team – The Ray Team – assist you in your search for a home. 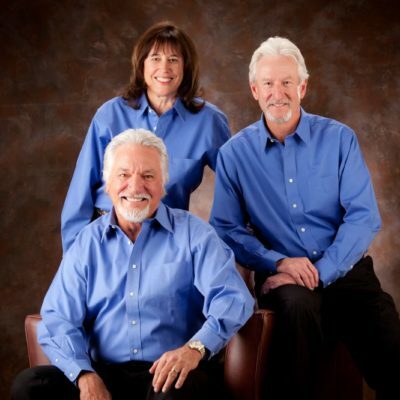 Our team members are not only licensed realtors, but they live, work and own property in Prescott. Each has many years in Prescott Real Estate and is aware of the unique scenarios associated with buying lots and homes in the Prescott area. If you are from out of state (or just out of town) you probably seek the knowledge of a free buyer’s representative who can match your needs with the various homes available. Because of these skill sets and backgrounds, we view our people differently from your average agent or broker. We view them as true real estate experts. The Ray Team is also eminently qualified to represent you in the sale of your home. Our extensive knowledge and experience will ensure you get the professional representation necessary to garner that sale. PrescottAreaLiving.com is a tradename of Area Living, Inc. an Arizona based Corporation.